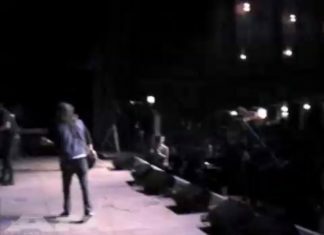 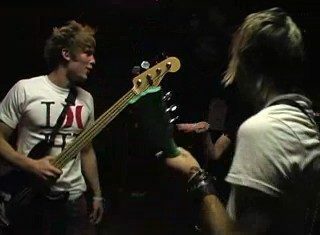 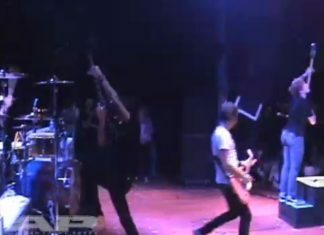 All Time Low performing "Remembering Sunday" on the last date of the 2008 AP Tour at the House Of Blues in Cleveland, Ohio on May 2, 2008. 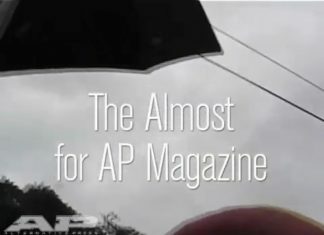 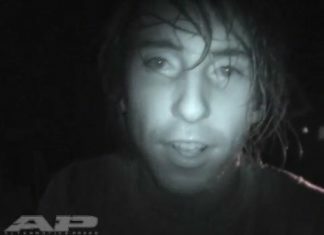 Go behind the scenes of the Almost's cover shoot for AP 230. 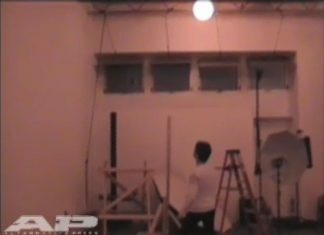 Go behind the scenes of Jon Heder's AP photo shoot.